# How to Plan Kailash Mansarovar Yatra ? Talking about the weather of Tibet, its a dry and cold country. In addition to this, weather changes in rapid manner, so its advisable to be prepared for the worst. Best weather to go for Yatra is during June, July, August till September. During these months, days are calm, pleasant and quite warm. Also morning will not be as cold. If you are ever planning then always choose yatra during this months. Yatra’s highest point will be 5700 meters so many people feel altitude sickness. Planning for the Yatra, then you must be well prepared for that and take medicines to prevent from altitude sickness. It is essential to drink plenty of water and have proper rest. #3. How much is the cost of Yatra? It depends on the tour packages that you choose. Cost varies from Nepali Rupee 100000 to Rs 300000. BY Helicopter -cost for helicopter yatra is Nepali 340000 rupees per person. #4. What will emergency facilities be available during the trip? 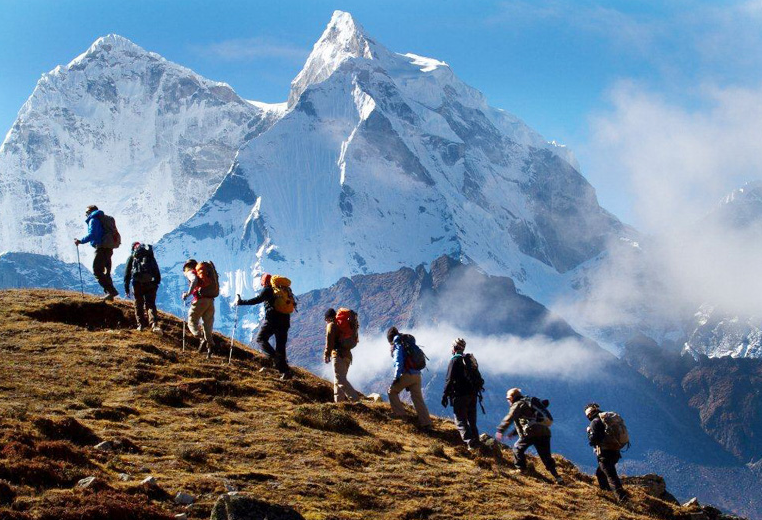 If you are choosing a trip from our trusted Kailash tour packages, then our professional guide will have carry Oxygen Cylinder, Oxygen Cans, Pressurized chambers called Gamow Bags, extra Diamox tablets, basic medical kit and some medical steroids syringes. 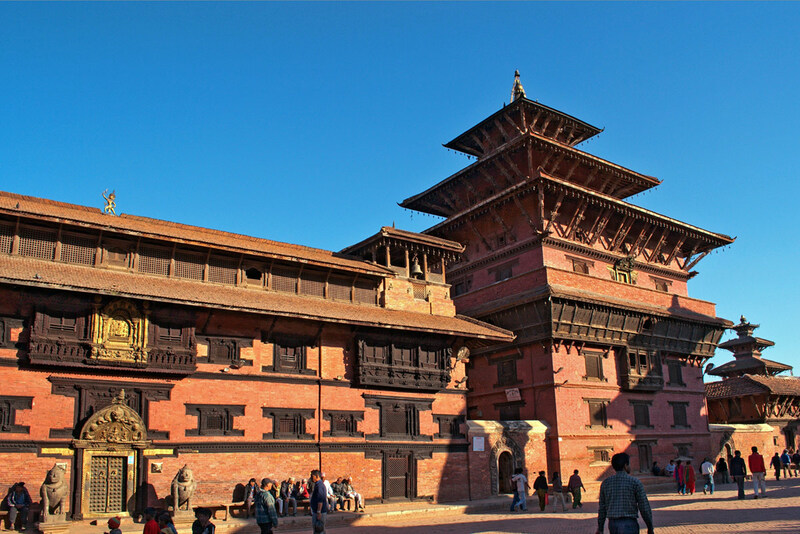 If you face critical conditions then you will be returned to Kathmandu or taken for essential medication. #6. Does my native currency works? The answers is a big NO. Because Mount Kailash lies in the Tibet. So, use of other currency is banned there. You need to exchange your currency for Tibetan/Chinese Yuan is normally available at the border. 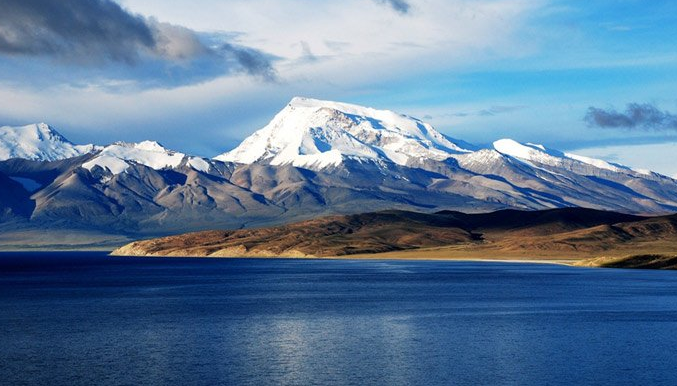 When is the best time to do Kailash Mansarovar Yatra?